Motors are a cornerstone of industry, and at AAI, A Power-Flo Technologies Company we supply New York State OEM and industrial customers with motors from many top manufacturers. 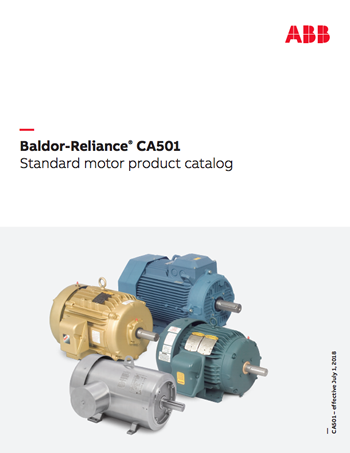 Baldor, for instance, is a leading manufacturer of electric motors and offers a broad range of AC and DC motors. A number of other models from manufacturers such as Siemens, Leeson, Worldwide and WEG are also available, fulfilling requirements in areas that include mining, grinding, conveyors, hoisting, and much more. 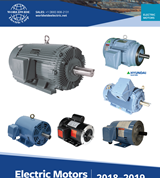 WEG offers a full line of energy efficient general and definite purpose electric motors including single and three phase general purpose motors, super premium efficiency motors, severe duty three-phase motors, explosion proof motors, pump motors, medium voltage motors and definite purpose motors. 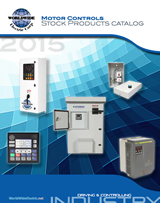 To get additional information on our vast selection of motors, please contact us directly.